The Galaxy M30 comes with a big battery with fast charging, triple cameras and more. But has Samsung done enough to make it appealing to the millennials? 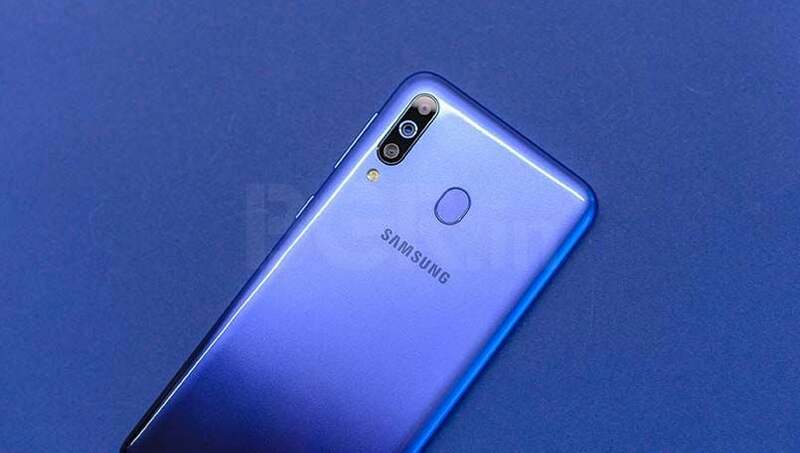 Samsung Galaxy M30 starts at 14,900 for the base model with 4GB RAM and 64GB storage. The Galaxy M30 comes with Exynos 7904 SoC, up to 6GB of RAM and 128GB storage. It features a 6.4-inch Super AMOLED FHD+ display with 19.5:9 aspect ratio and a notch. South Korean smartphone maker Samsung has been on a roll recently launching about nine phones in the Indian market in just a matter of three months. 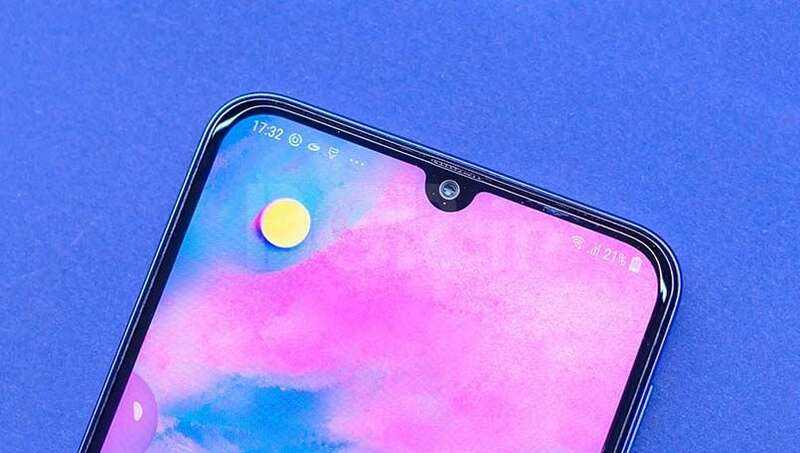 As part of the nine devices, the company has spread the devices as part of three different lineups including the Samsung Galaxy S10 series, Galaxy A series and the newly introduced Galaxy M series. 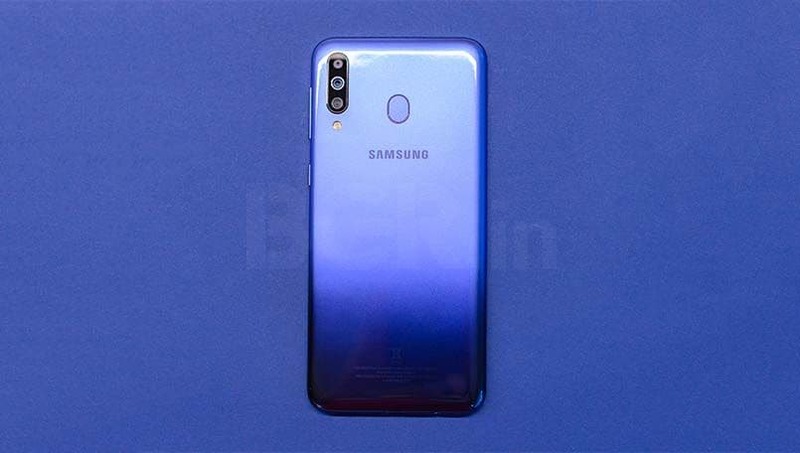 After launching the Galaxy M10 and M20 at the end of January, the company launched the third device from the Galaxy M series, the Samsung Galaxy M30 at the end of the month. Taking a note from the strategy of its competition, Samsung plans to flood the smartphone market with multiple devices covering all the price points while offers users multiple options to choose from. 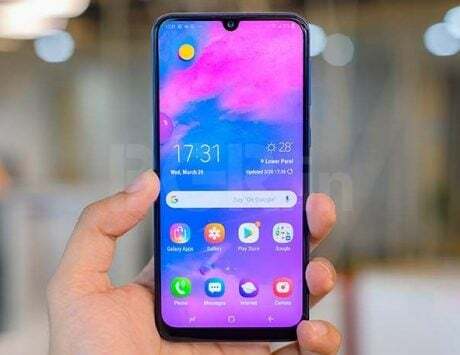 While the Galaxy M10 starts from Rs 7,990 and the Galaxy M20 starts from Rs 10,990, the company has priced the Galaxy M30 starting from Rs 14,900 for the base model with 4GB RAM and 64GB internal storage and Rs 17,990 for the one with 6GB RAM and 128GB internal storage. The device is available as part of regular flash sales on Amazon India and Samsung India online store. 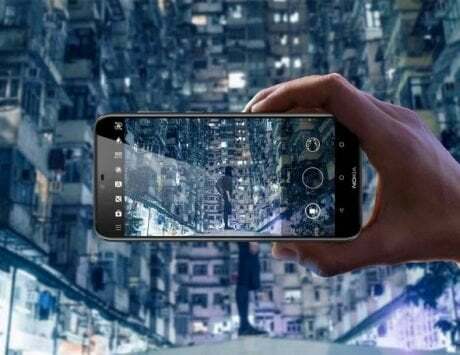 The smartphone comes with an Exynos 7904 processor along with an Octa-core CPU and the USP of the device is a triple camera set up on the back along with a 5,000mAh battery. The company sent us the variant with 4GB RAM and 64GB internal storage and I have been using it for about 10 days. Here is my review for the Samsung Galaxy M30. 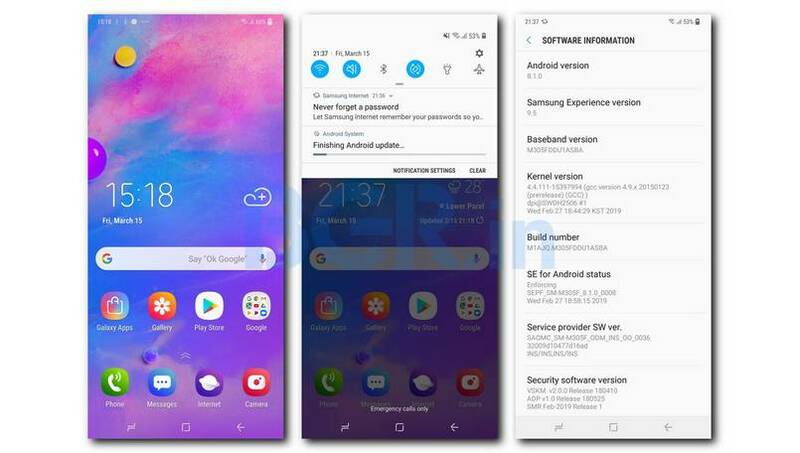 Samsung has finally upgraded its devices with the modern 2018 and even 2019 design in some cases. This means that the thick bezels are a thing of past and instead, the notches are in along with better finish on the back of the smartphone. Unlike the Galaxy M10 and M20, the Galaxy M30 comes with a gradient finish on the back along with a plastic unibody design that wraps around the display with curved edges. This finish gives the device a much better, and interesting look along with a decent amount of grip. This means that you won’t be disappointed with how the device looks. As previously mentioned the device sports an ‘Infinity U’ notch along with a thick chin at the bottom of the display. Samsung has also added much-appreciated USB Type-C port on the bottom of the device along with a 3.5mm audio socket and a speaker grill. The SIM tray is towards the top on the left side of the device while the volume rocker and the power button are on the right side. The first thing that you will notice about the device when you turn on the smartphone is that beautiful display. 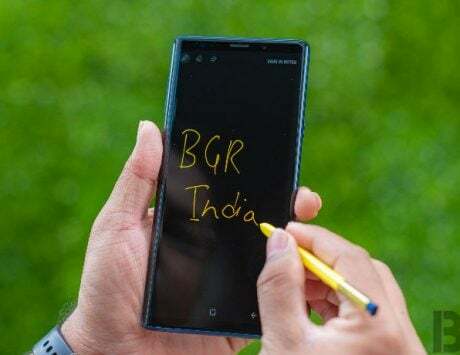 It is easily the best display from a smartphone in this segment and it is no surprise because the device comes with a 6.4-inch Super AMOLED panel. Digging more on the technical aspects of the display, the panel comes with an FHD+ (1,080 x 2,340 pixels) resolution, 19.5:9 aspect ratio, and that previously mentioned notch. However, back to the display quality, even after using the Galaxy M30 for about a week it is still hard to come to terms about how good it is. The colors are punchy, and vibrant with the blacks actually being true blacks. You can change the display mode in the “Display” menu in the “Settings” app between AMOLED cinema, to AMOLED photo or even back to Basic mode. By default, it is set to “Adaptive display”. 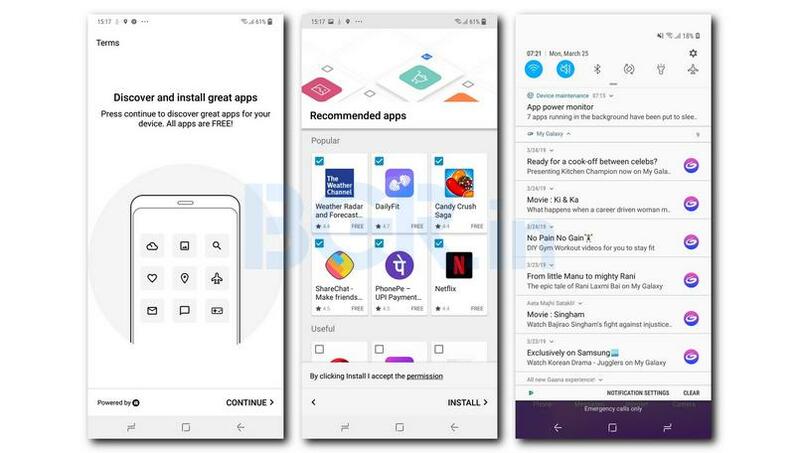 Samsung has added a number of small but useful options in the software including the built-in “Blue light filter” along with Icon frames and “Double tap to wake up”. The software also has an “Always On Display” mode in the “Lock Screen” menu in the “Settings app” though it is turned off by default. The display performed admirably in almost all the situations ranging from pitch black of the night to under direct sunlight where I was able to read everything from the screen without any problem. 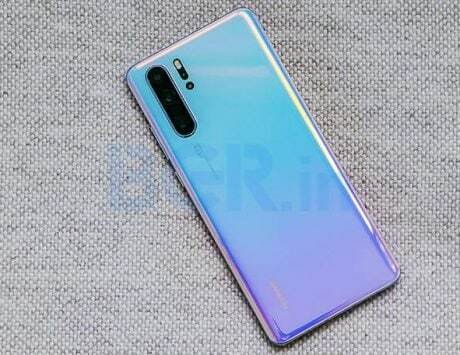 Despite the Galaxy M30 coming with a plastic body on the back, I did not find any problems in terms of the build quality. The smartphone felt rigid and strong in hand. The 6.4-inch display was adequate and I could reach the diagonally opposite edge on the top of the display with my thumb making one-hand operation easy. However, this might be a problem for people with small hands and they will have to use both hands. On this point, I want to appreciate the inclusion of plastic back of the device which offers a much grippier experience in comparison to that of a smartphone with a glass back. Another minor issue is the speaker grill on the bottom of the device. 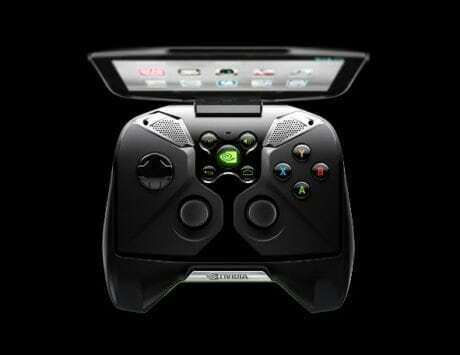 It is the only speaker grill on the device and my fingers would easily obstruct the grill while holding the device in the landscape mode while gaming. 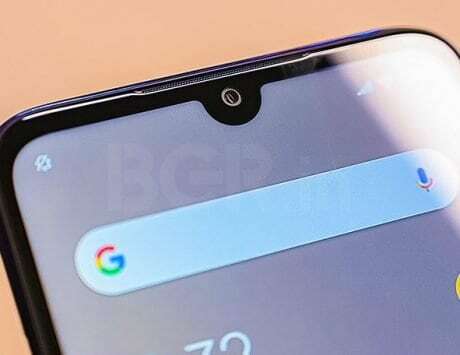 It would be better if the company changes this design aspect in the next version of the Galaxy M30. Coming to the highlight of the smartphone along with its design is the 5,000mAh battery. Long story cut short, the massive 5,000mAh battery seems to run forever even in the most taxing of situations. The device lasted me for a complete day and then some (30 hours for people who like to count) over a weekend when I usually am just found of my smartphone. This meant 3-4 hours of gaming, 2-3 hours of music streaming on Spotify, four email accounts constantly on sync, WhatsApp and Telegram messages throughout the day,10-15 photos, Instagram, Facebook and general web browsing which a bunch of apps in the background. 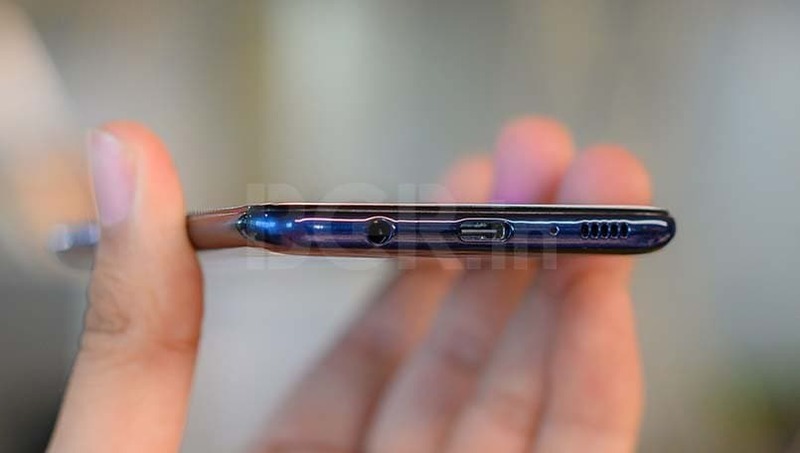 In addition to the gigantic size of the battery, I am impressed that Samsung has added a USB Type-C port at the bottom of the device along with support for fast charging. Samsung also provides a fast charger inside the box which means that you can charge the battery from 0 to 100 percent in about 2 hours and 10-15 minutes. This means that despite the increased battery size, you don’t need to stick around a wall waiting for almost forever for the charge to complete. 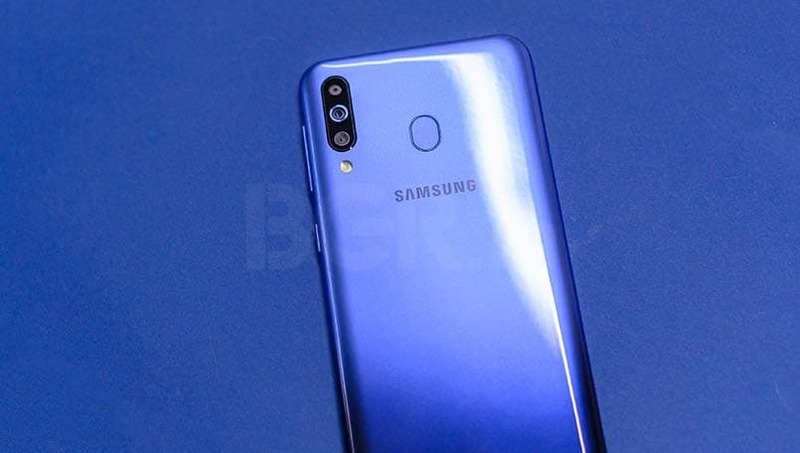 The Samsung Galaxy M30 comes with a vertically aligned three camera setup on the back. According to the specifications, the primary camera comes with a 13-megapixel camera sensor with an f/1.9 aperture and PDAF autofocus, the second camera comes with a 5-megapixel sensor for depth mapping and the third camera comes with a 5-megapixel sensor and an ultra-wide lens. On the front, the device sports a 16-megapixel camera sensor for selfies. 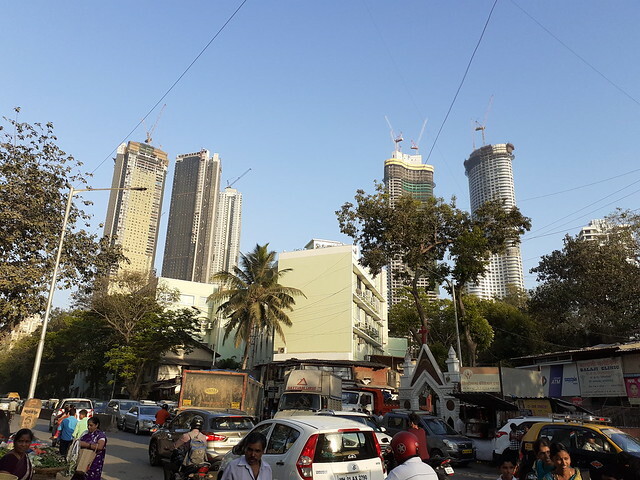 I spent some time capturing images on the device and after inspecting the images, I can vouch that the primary camera sensor for the device is good. The 13-megapixel camera sensor manages to capture excellent details along with accurate colors and dynamic range of the scene in ideal lighting conditions. It looks like the company has also improved the quality of the ultra wide sensor as the images sport better colors and dynamic range than the previous attempts from the company. Though, obviously of details in the images because of the 5-megapixel sensor is more than adequate. 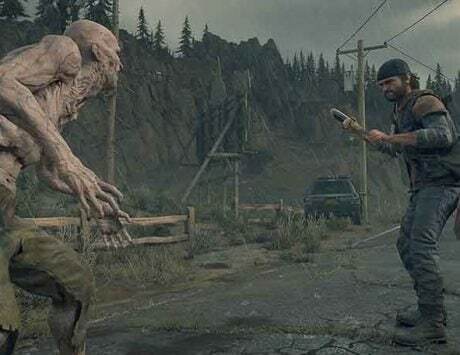 The images from ultra wide lens also show some amount of distortion around the edges but the company has tried to improve things by providing a software option to fix things. Rear camera setup does not perform like top of the line devices when it comes to less than ideal lighting conditions or in the dark at night with noise and grain creeping in the images. This is especially evident in the images from the ultra-wide sensor where the images just fall apart in such conditions with no detail or texture visible. Though, such performance is not uncommon for smartphones in this range so that is nothing out of the blue for the Galaxy M30. 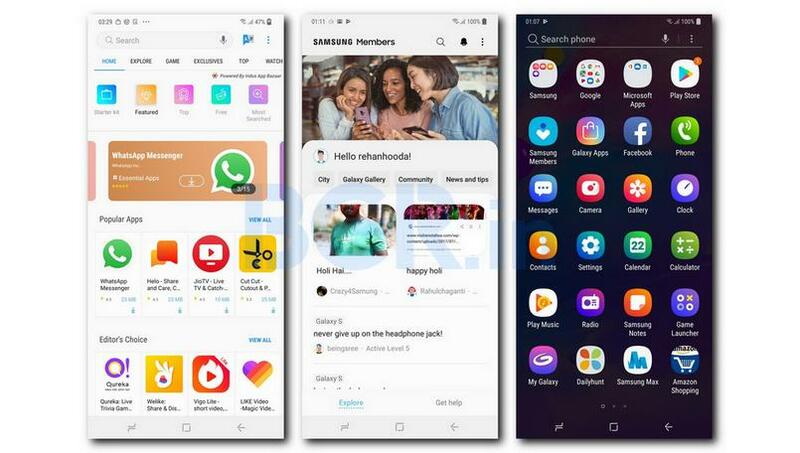 Samsung has added its latest user interface revamp, the Samsung One UI along with the Galaxy M30. However, unlike most other smartphones, the software is still running on Android 8.1 Oreo out of the box instead of Android 9 Pie. 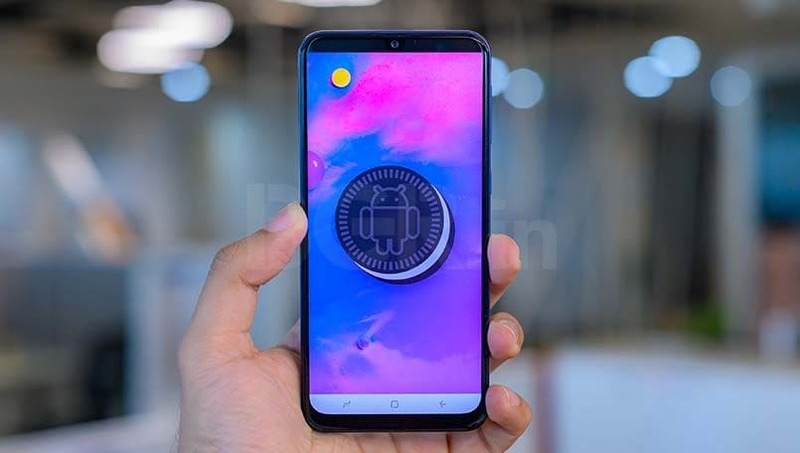 The company is likely to roll out Android 9 Pie-based operating system but we are not sure when that will be. With the new interface, the user experience has improved several folds. 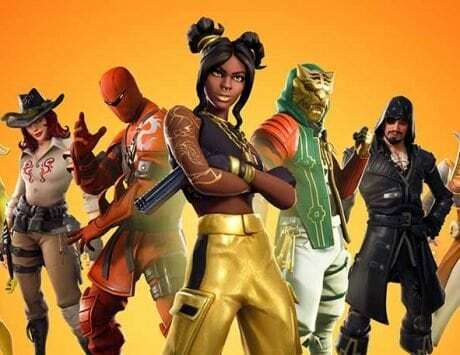 The interface is more unified while providing useful tweaks including one-handed mode, fingerprint scanner gestures, multi-window support for multi-tasking, palm swipe to capture images, “Easy mute”, “Smart alert”, and “Game tools” while gaming. 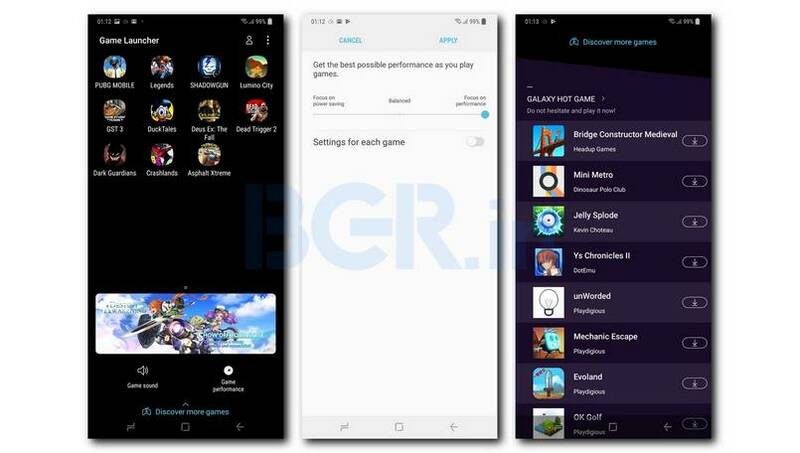 I also noticed the presence of advertisements and app suggestions spread across the operating system right from the setup with its suggested apps to the “Game Launcher” with its “Discover more games” screen and the dynamic bar on the bottom with suggested games to install. Talking about the actual advertisements, I was particularly annoyed by the number of notifications that the “My Galaxy” app sent throughout the day without any option to disable them in the app. The only solution that seemed to work was to ‘Disable’ the app. This forces one to think that the company is adapting the strategy to its rivals in more than one way. 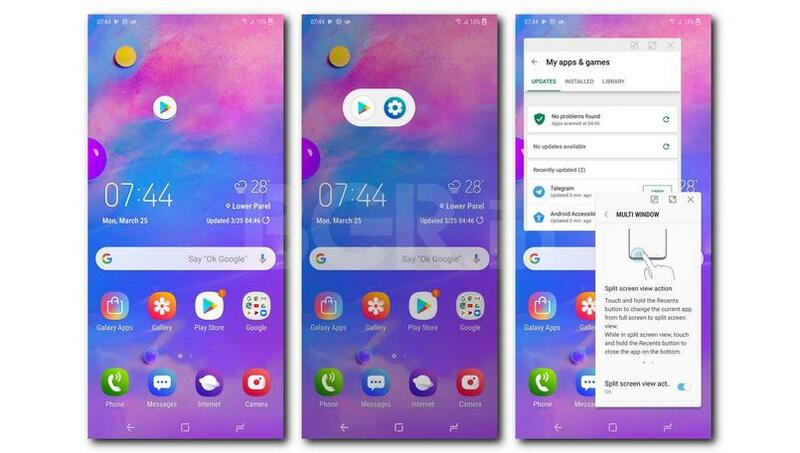 As mentioned above, the Galaxy M30 comes with the Exynos 7904 processor along with an Octa-core CPU with up to 6GB RAM and 128GB internal storage. After about 10 days of testing, I wish things would have been a bit better in this department. The Galaxy M30 can use some tweaks in the performance department as the Exynos 7904 seems to be the weak spot in an otherwise good smartphone. I could see the UI stutter during the “Multi Window” mode as I switched between different apps. More than that and probably a deal breaker, I could see stuttering while playing PUBG Mobile and had to drop the settings to “Smooth” Graphics as the frame rates were set to “Medium”. 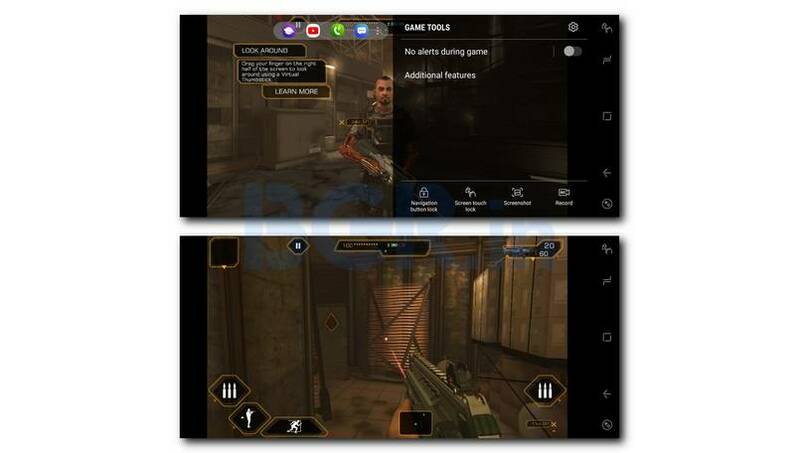 Gaming on heavy titles was a problem but apart from that, the device was able to manage the day-to-day multitasking and switching between multiple apps without any visible problem. The lack of a Snapdragon SoC is evident here and given that Qualcomm processors won’t be possible here, the only thing that can and should happen is performance improvements in the next generation of Qualcomm processors. 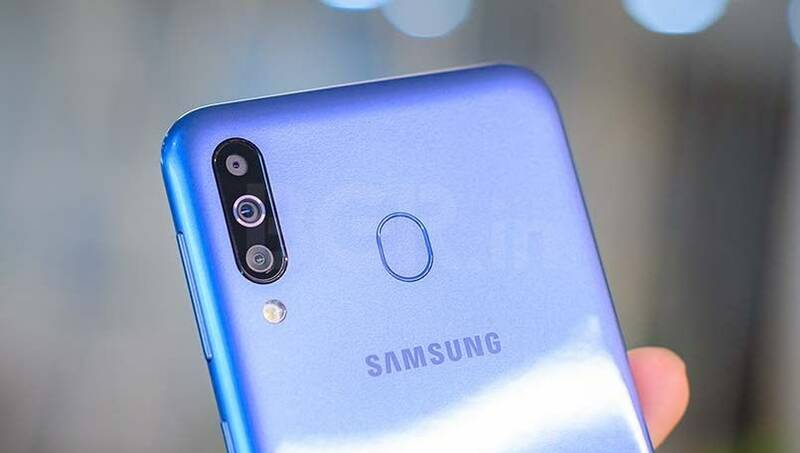 Samsung has managed to create a good smartphone with its Galaxy M30 that packs a number of improvements when compared to past Samsung smartphones from in this segment. I really appreciate what the company has done with the display, the design and the addition of a triple camera setup that is improved. Given that the company already has a strong brand presence in the country, this is likely to sit like a good purchase option. However, some things notably the performance, and parts of user interface need to be improved. The company also needs to improve the software situation when at it. 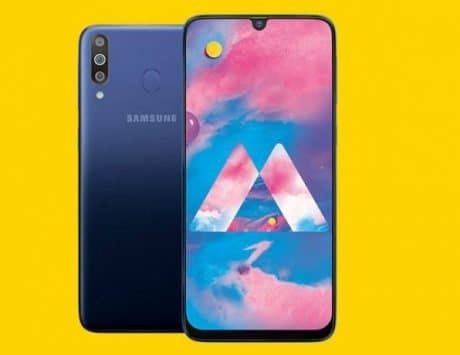 If you are a Samsung fan then, by all means, you can go ahead for the Samsung Galaxy M30. 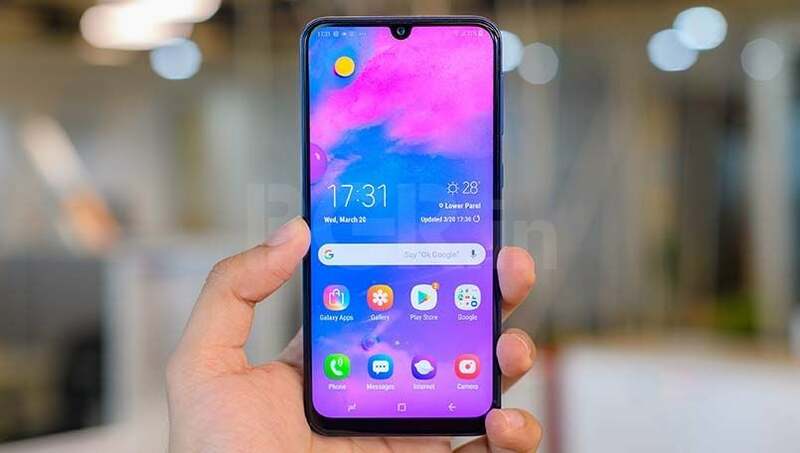 If you want to look at other options from Samsung then the Galaxy A30 with a better design is also a good option or even the Galaxy A50 if you can extend your budget a bit. 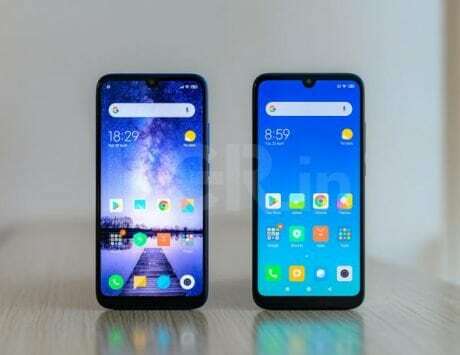 However, if you can’t deal with the shortcomings of the Galaxy M30 in the performance department then you can look at the Xiaomi Redmi Note 7 Pro or wait for some time for the Realme 3 Pro which is likely to give competition to the Note 7 Pro.